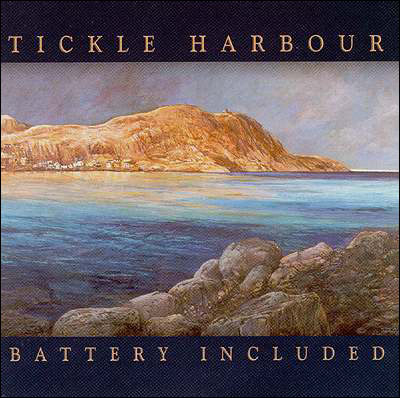 Tracks from Tickle Harbour's <em>Battery Included</em> and album credits. 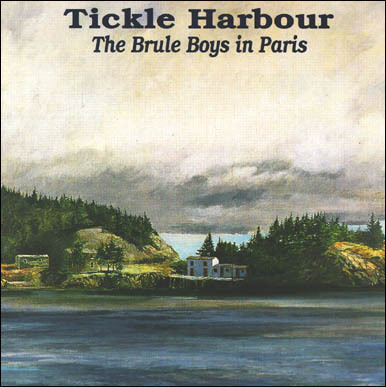 Traditional tracks from Tickle's Harbour's <em>The Brule Boys in Paris</em> and album credits. Overview of the music of the band Tickle Harbour.